*Updated* These are now available for the 2018-2019 school year. See download button below. 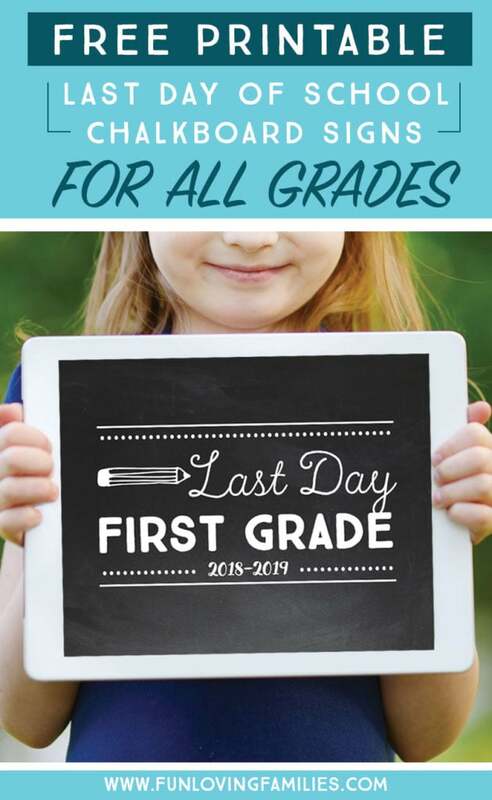 Free Printable Last Day of School Signs are easy to print at home and are perfect for last-minute needs. I’ve created two sets for the 2016 (now 2019!) school year, with every grade included. 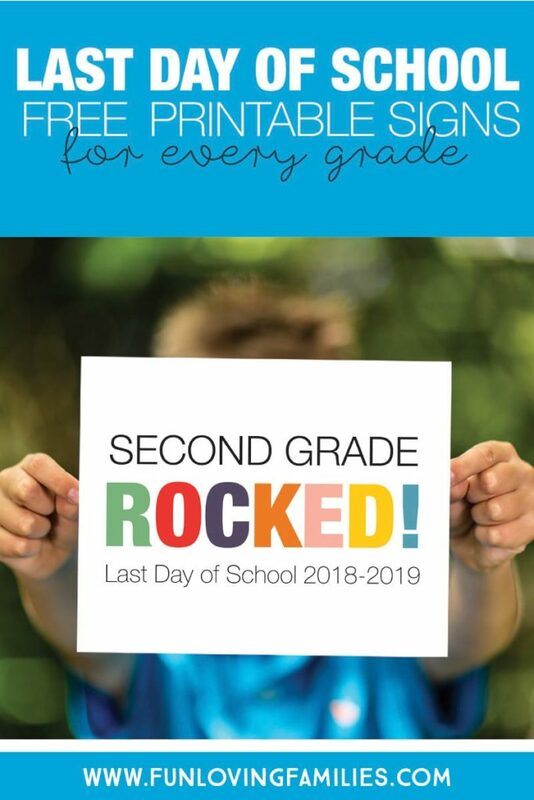 Celebrate the last day of school by taking keepsake photos with this last day of school sign. Be sure to also check out the last day of school chalkboard signs! Click below to download the signs you need. 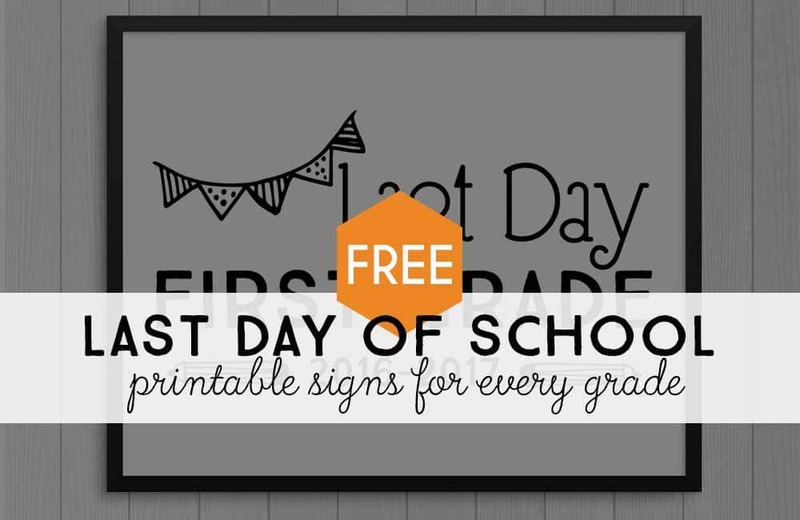 These printable last day of school signs are free for personal use only. 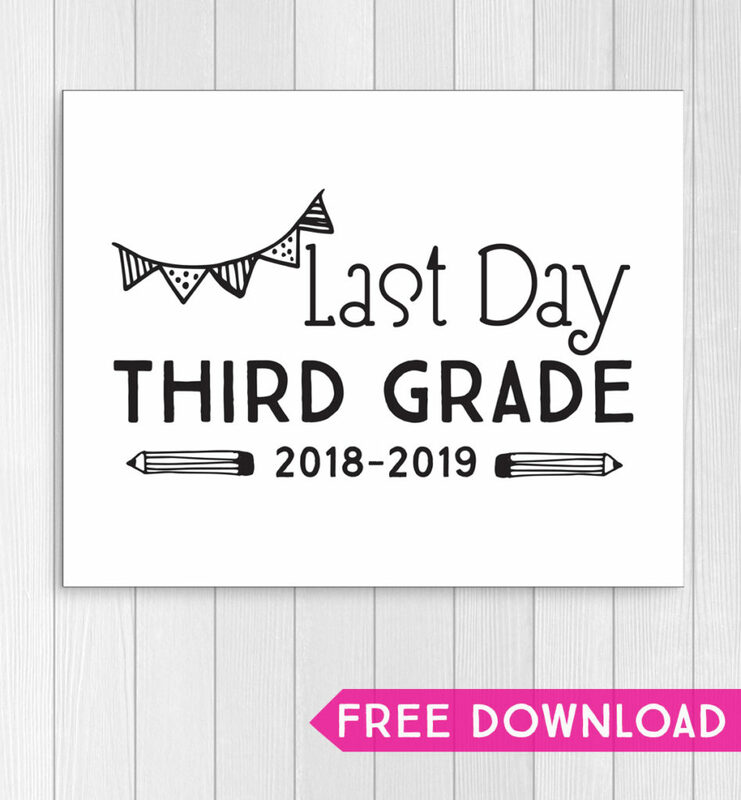 You may download as many last day of school signs as you need, for your personal use. These prints can easily be printed on your home printer. Once you have your file downloaded, just print off the pages with the grades that you need! Enjoy your prints and have fun celebrating the last day of another school year! Click here to go to the Last Day of School Rocked signs.